Tuli got her cutie mark when she had been planting flowers in her mothers garden in Canterlot. Yet, she didn't notice until she went inside that she had her cutie mark. The tulips represent that her passion is gardening. Tuli Fioritura is a quiet pony. She is most often found looking at the ground, but that is because she isn't open enough to look up at anypony when they first see her. Tuli Fioritura grew up with a pampered life in Canterlot, but she never was afraid to get her hooves dirty. Yet, she knew something was up when one day she saw that she looked like an alicorn, with the length of her horn and her legs. 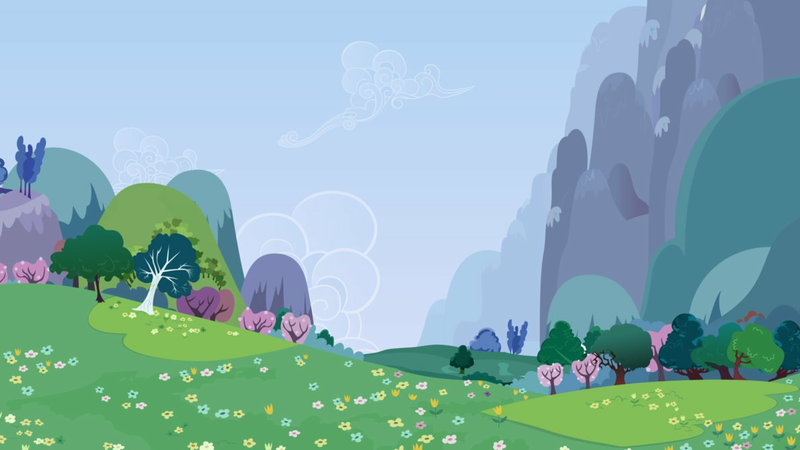 Searching for an answer, she decided to go to Ponyville, where the much quieter society was found better suiting to her nature.